Zedzzz, Heather Velour, Textile. 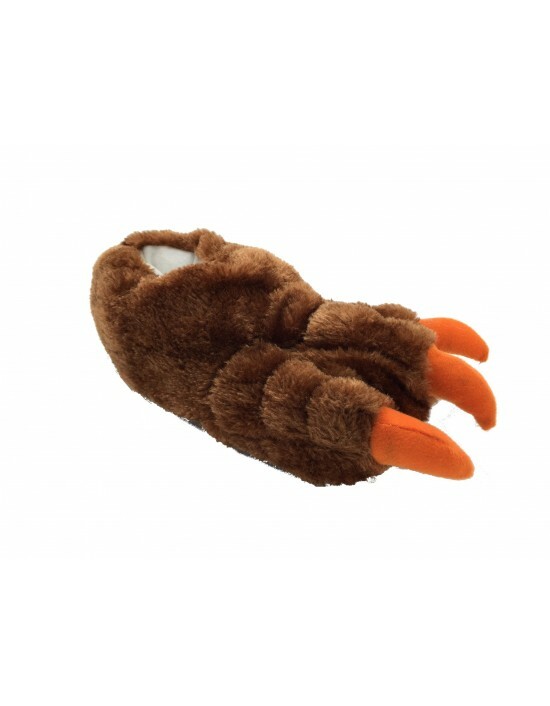 Indoor Girls Slipper. FREE Delivery! 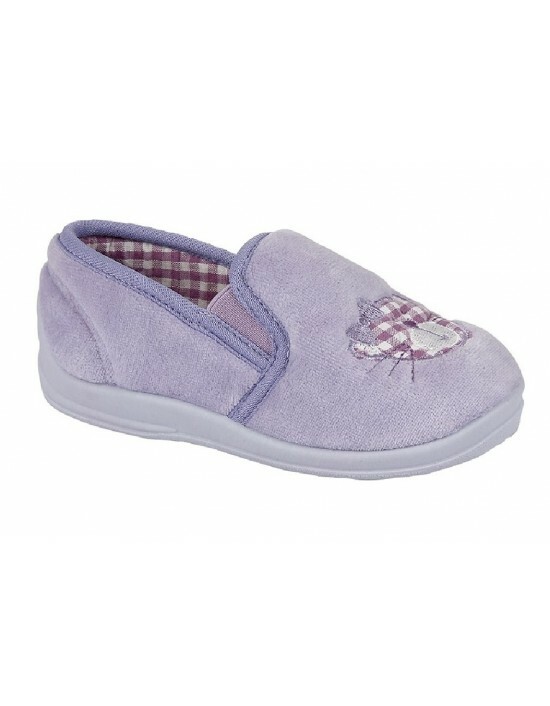 Sleepers, Pink Leopard Velour, Indoor Girls, Quality Textile. FREE Delivery! 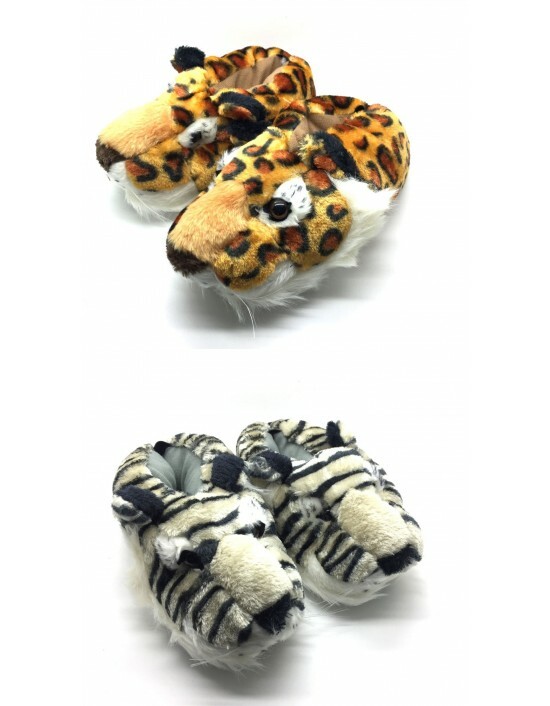 SLEEPERS, girls, slippers. FREE Delivery! 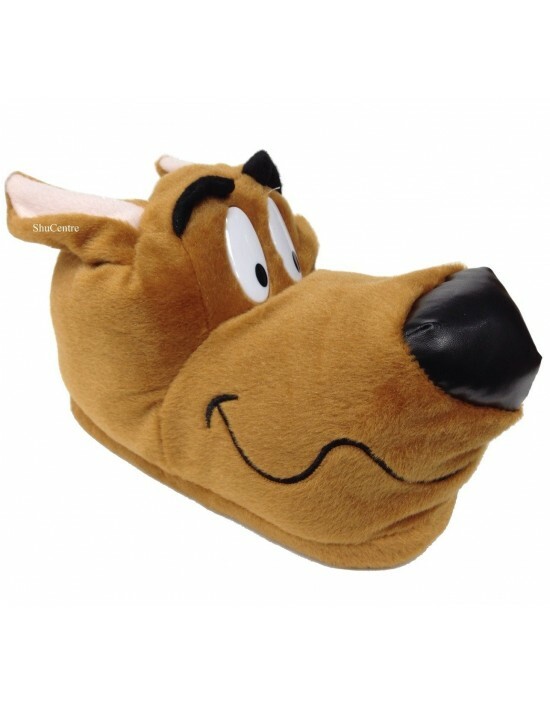 Mokkers, Plum Real Suede, Leather.Moccasin Indoor Slip On Slipper FREE Delivery! 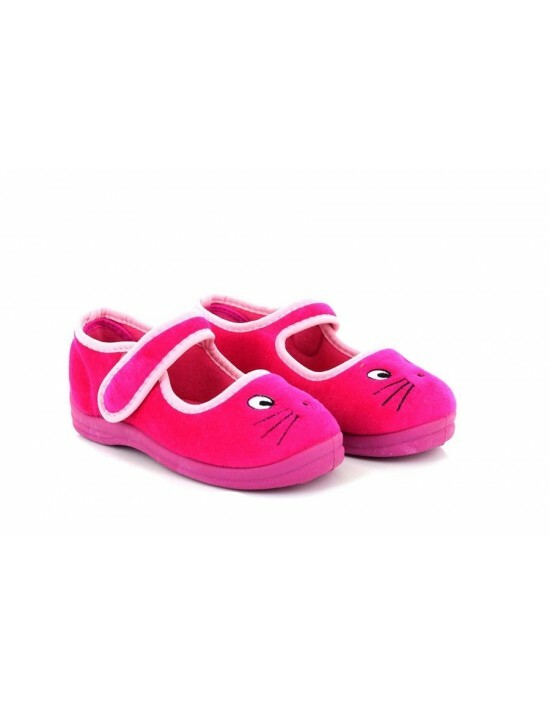 Sleepers, Pink Velour, Touch FastenCat Bar Slipper,Textile. FREE Delivery! 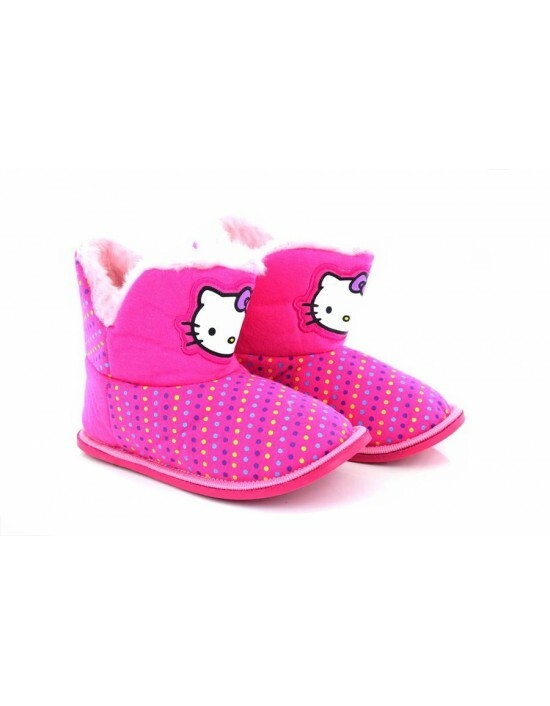 ShuCentre, Novelty Official Hello Kitty Slippers,Girls Gift Idea. FREE Delivery!